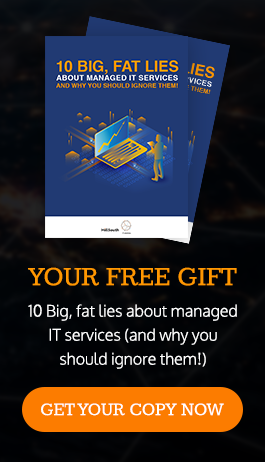 South Carolina’s leading technology provider HillSouth IT Solutions has surfaced on Nine Lives Media’s seventh-annual MSPmentor 501 Global Edition, a distinguished list and report identifying the world’s top 501 managed service providers (MSPs). 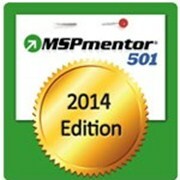 March 26, 2014: South Carolina’s leading technology provider HillSouth IT Solutions has surfaced on Nine Lives Media’s seventh-annual MSPmentor 501 Global Edition (http://www.mspmentor.net/top501), a distinguished list and report identifying the world’s top 501 managed service providers (MSPs). HillSouth’s growth in recent years has been fueled by a dedication to strong customer service and maintaining high levels of expertise. This is the first time HillSouth has appeared on the MSPmentor 501 report. HillSouth and other MSPs on this year’s global 501 list lifted their combined annual recurring revenues $2.61 billion, continuing seven straight years of strong growth. Together, those MSPs now manage more than 700,000 servers, according to Jessica Davis, managing editor, MSPmentor.